Substantial financial aid is available in the form of fee fellowships and non-resident tuition fellowships, and also in the form of employment as teaching assistants and graduate student researchers. 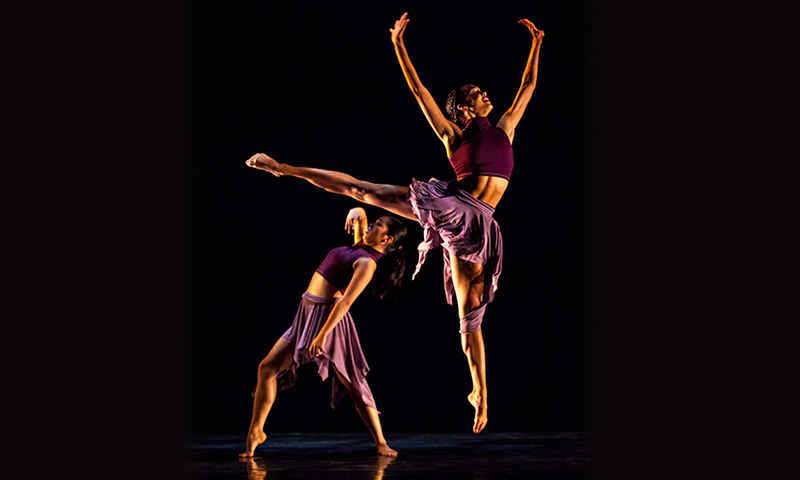 Most MFA in Dance students are awarded financial aid. The Dance Graduate Admission Packet includes a Teaching Assistant Application Form. Applicants are encouraged to apply for assistantships in areas such as dance technique, dance history and theory, Laban movement analysis, music, video, critical issues, kinesiology, and injury prevention. Students with experience in any of these areas are given special consideration. Graduate students are eligible to apply for thesis research funds from the Claire Trevor School of the Arts. For additional information, visit the Office of Graduate Studies and Financial Aid and Scholarship.